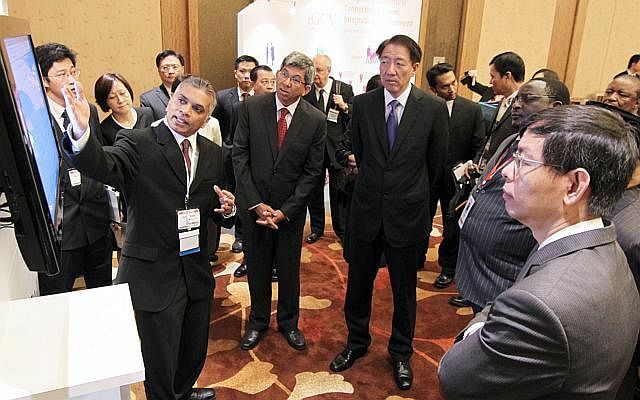 Dr Yaacob Ibrahim, Minister, Ministry of Communications and Information, is the guest of honour at the the Infocomm Media Business Exchange (imbX) 2015, incorporating Broadcast Asia 2015, CommunicAsia 2015 and EnterpriseIT 2015 being held at the Marina Bay Sands from Tuesday to Friday. Japan and the Philippines are set to bolster security ties when President Benigno Aquino visits Tokyo on Tuesday. The two countries will likely agree to start talks on a framework for the transfer of defence equipment and technology, and to discuss a possible pact on the status of Japanese military personnel visiting the Philippines to facilitate joint training and exercises, Reuters reported. Mr Aquino’s four-day visit follows that of Malaysian Prime Minister Najib Razak last week, during which Malaysia and Japan agreed to upgrade ties to a strategic partnership and to cooperate in defence equipment. 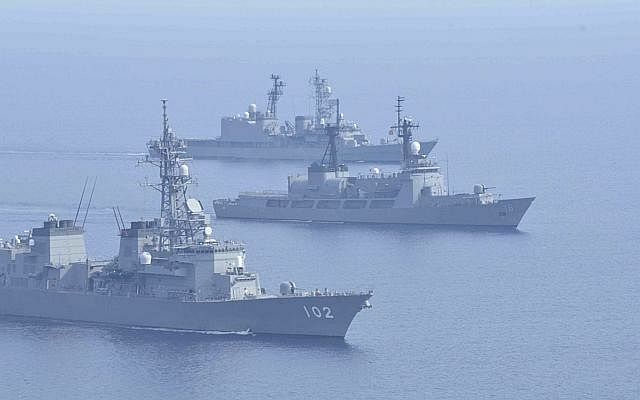 The visits are seen as part of efforts by Tokyo to beef up cooperation with South-east Asian nations facing China’s growing naval ambitions. A United States-led coalition against the Islamic State in Iraq and Syria (ISIS) will meet in Paris to plot its strategy against the militant group, including how to reverse recent losses. The meeting comes after a series of shock battlefield gains by the militants. The Iraqi city of Ramadi fell to ISIS two weeks ago in the biggest blow to the coalition since it began bombarding the militants in August, AFP reported. ISIS also took control of the ancient Syrian city of Palmyra and the last border crossing between Syria and Iraq in recent weeks. US Secretary of State John Kerry will take part in the talks with Iraqi Prime Minister Haider al-Abadi and other diplomats “remotely” after breaking his leg in a cycling accident, the State Department said. Ministers from Turkey, Saudi Arabia, Qatar, and the United Arab Emirates are expected to be among 24 participants at the meeting. A court in Egypt is to deliver its final verdict on deposed Islamist president Mohamed Mursi and more than 100 other defendants over jail breaks during the 2011 uprising. The court had earlier sought the death penalty for Mursi and 106 other supporters of the Muslim Brotherhood, including the Brotherhood’s top leader Mohamed Badie, who were convicted of killing and kidnapping policemen, attacking police facilities and breaking out of jail during the 2011 uprising against then President Hosni Mubarak. Under Egyptian law, all capital sentences will be referred to Egypt’s top religious authority, Grand Mufti Shawki Ibrahim Abdel-Karim Allam, for an opinion before any execution can take place. 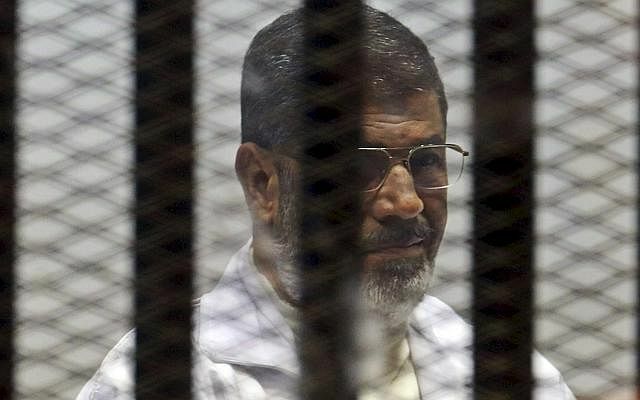 His opinion is not legally binding and Mursi can appeal against the verdict.